Bawarchi Indian Cuisine, A wide range of aromatic spices come together to create a beautiful pot of Biryani. Its heavenly and one of the most loved delicacies. For all those craving for authentic Indian spicy food and other delights, we are happy to inform that Bawarchi Indian Cuisine is here to serve you. We promise to make your dining experience memorable with personalized customization and also our signature touch to each dish. 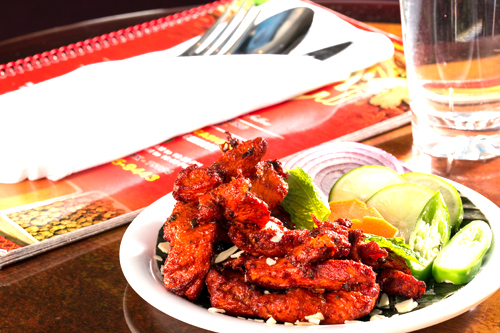 At United States, Bawarchi Indian Cuisine wish to create a sense of home away from home with our offerings. Drop in at your nearest Bawarchi outlet to get a flavour of our food and hospitality.That’s why Bawarchi Indian Cuisine always believe in one saying “The Food you love and the Tradition we follow"